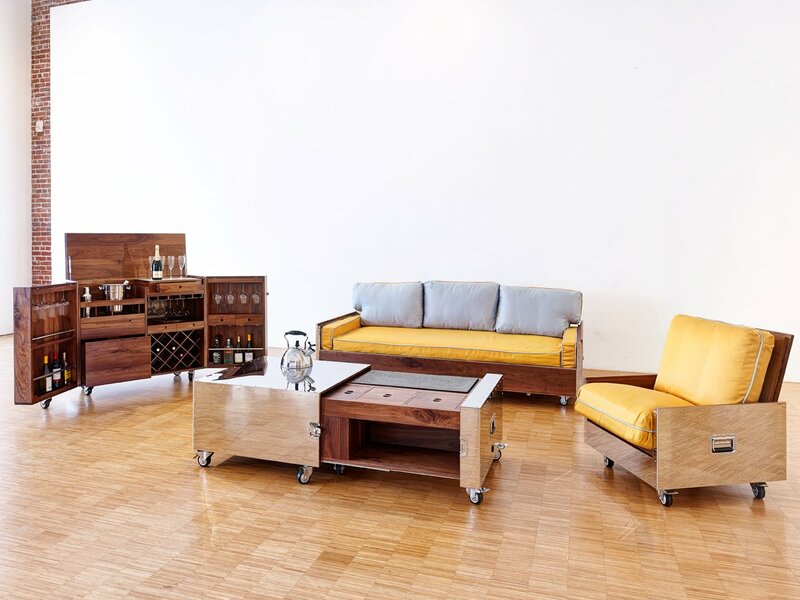 Gallery ALL specializes in contemporary design with an emphasis on experimental, limited-edition furniture and design objects. 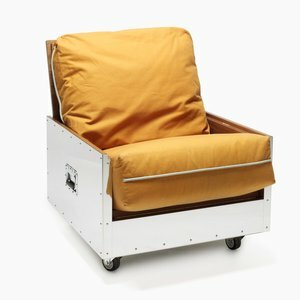 Its collection encompasses work at the intersection of design, technology, and architecture, with a roster that includes innovators such as Zhoujie Zhang and Naihan Li. 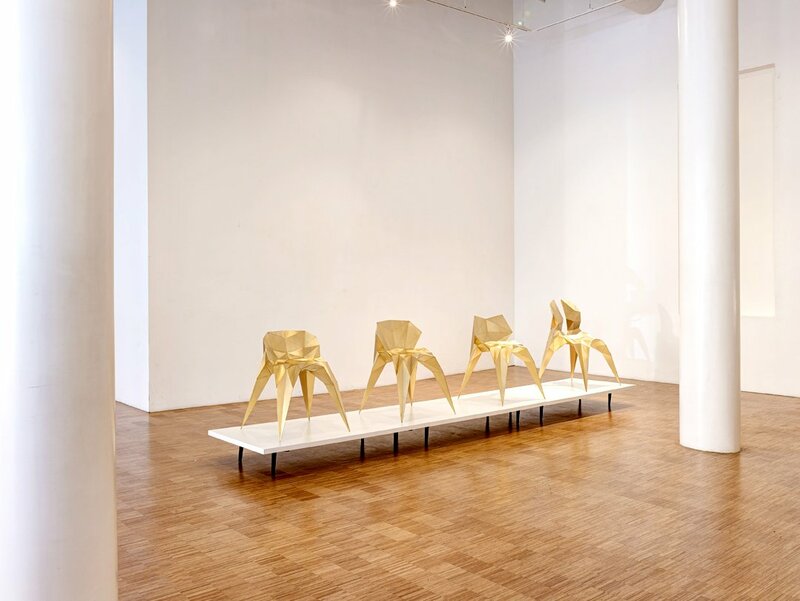 Gallery ALL was founded by architect and designer Yu Wang, gallery director Xiao Lu, and designer and architect Qingyun Ma, who is currently dean of the University of Southern California (USC) School of Architecture. 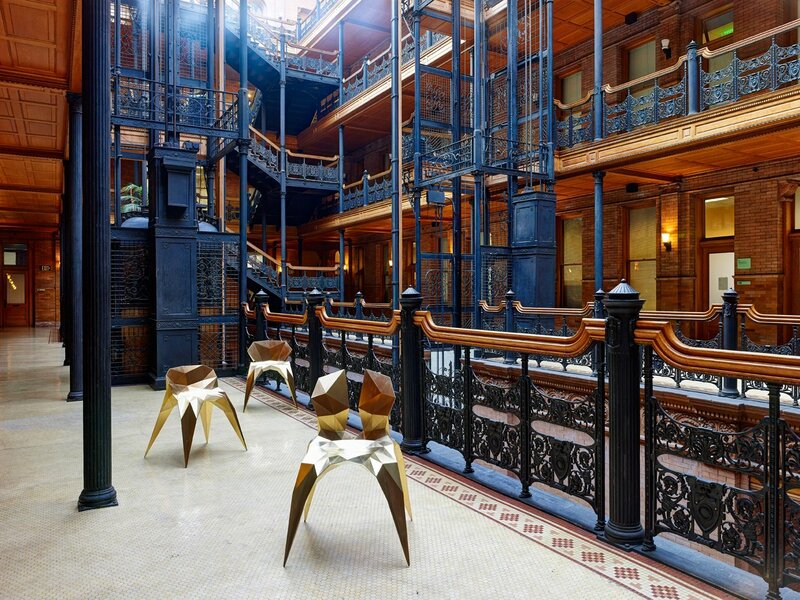 The gallery has two locations: the first was established in downtown Los Angeles’s historic Bradbury Building in May 2014, and is intended to host a rotating program of design-focused exhibitions and events. The second location is scheduled to formally launch in August 2014 in Beijing’s 751 Design Park. 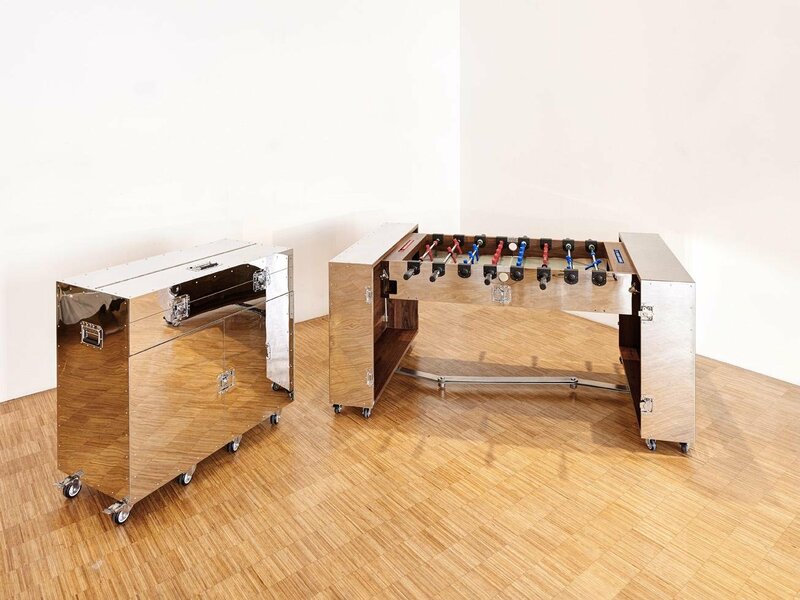 Notably, the gallery has fabrication facilities in both Beijing and Tucson, Arizona that provide its design collaborators access to top-tier research and production capabilities.